The 90/Ten Project is still accepting partnerships with organizations that currently serve children who are placed in foster care. 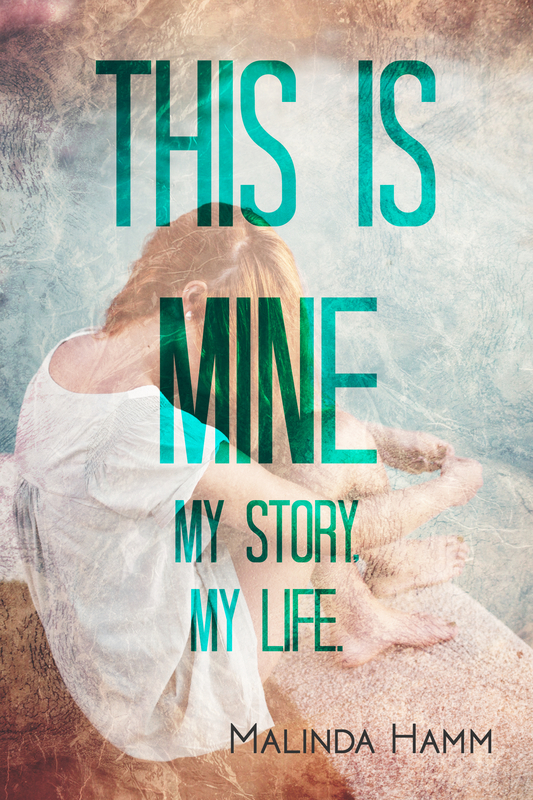 In exchange for sharing our book “This Is Mine: My Story, My Life“; our partners will receive 90% of book profits generated through their unique link. Our partners will be able to use these funds to grant special wishes to the children they serve. If your organization is interested in partnering with The 90/Ten Project, please email us at the90tenproject@gmail.com. Special Thanks to Photography by Elisha Hamm for your support of The 90/Ten Project. Elisha has a gift for capturing the inner beauty in each person she photographs. Truly amazing.